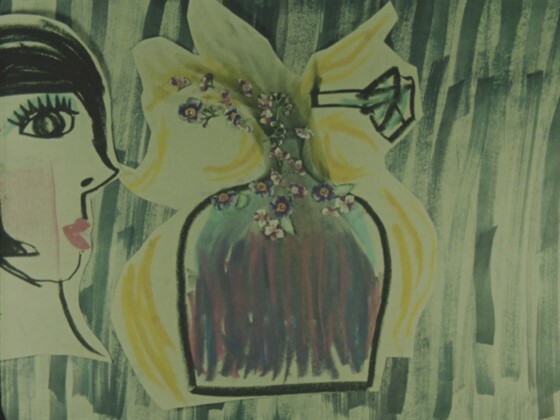 2-D animation film about a perfume. Shot on 16mm film stock with the generous support of MONO NO AWARE, transferred to digital by Metropolis Post. Soundtrack: “Senza” by Camille.